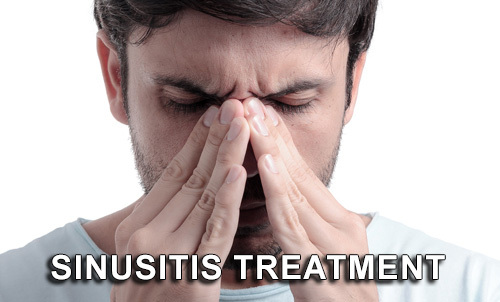 At Davam Urgent Care, located near Tomball, TX, we are able to provide sinus infection treatment. We understand that patients dealing with sinus infection symptoms such as sneezing, coughing, congestion, and facial pressure may not want to wait multiple days to see their primary care physician. Patients also may not want to have to miss work or school to receive care from a board certified medical provider. Our clinic is able to provide a convenient and cost-effective solution for non-life threatening care. We are open 8am-9pm, 7 days a week and even offer online check-in for same day urgent care visits. Davam Urgent Care located near Tomball, TX also provides care for a variety of other illnesses. This includes flu, bronchitis, rash treatment, dehydration, back pain, migraines, strep throat, urinary tract infection, laceration repair, and more. Patients should choose to visit our clinic for a variety of reasons. In addition to being voted Best of the Woodlands three years in a row, we also have over 800 5 star reviews from satisfied patients. We are also open weekends and most holidays. We also offer x-rays and on-site lab testing to help correctly diagnose patients. For sinus infection treatment near Tomball, TX from a board certified medical provider visit Davam Urgent Care. Our clinic located at 6022 FM 1488 in Magnolia serves the Tomball neighborhoods of Timberwilde ,Northwoods Estates, Stonebridge Ranch Estates,Spring Creek, Holly Creek Estates, Hayden Lakes, Saddlebrook Ranch, New Harmony, Wimbledon Falls, and more. We also service the Tomball zip codes 77375,77377, and the surrounding areas.